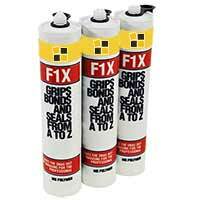 We supply a high quality range of grouts and adhesives. 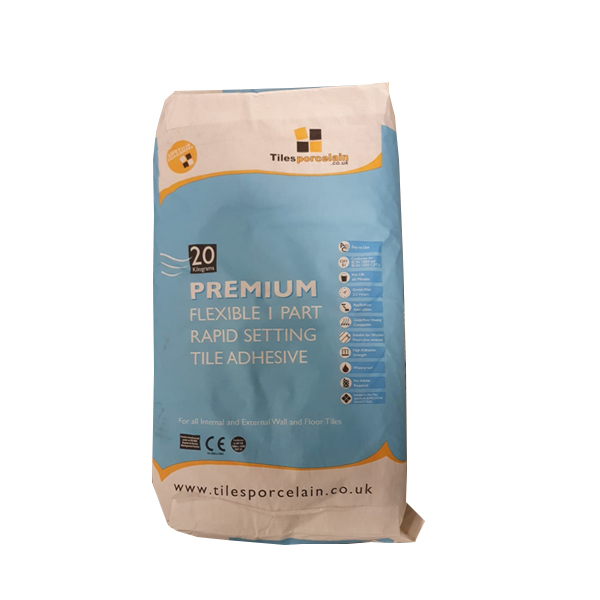 Using the correct products to ensure your tiles remain in excellent condition and provide a durable covering for years to come can be achieved with the use of our premium grouts and adhesives. 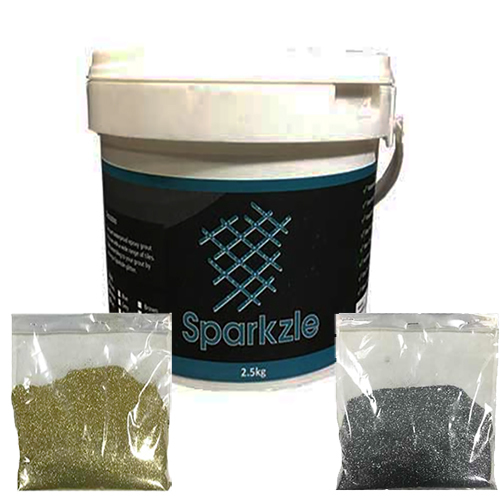 A recent addition to our range is available in the form of Sparkzle, glittery grout. 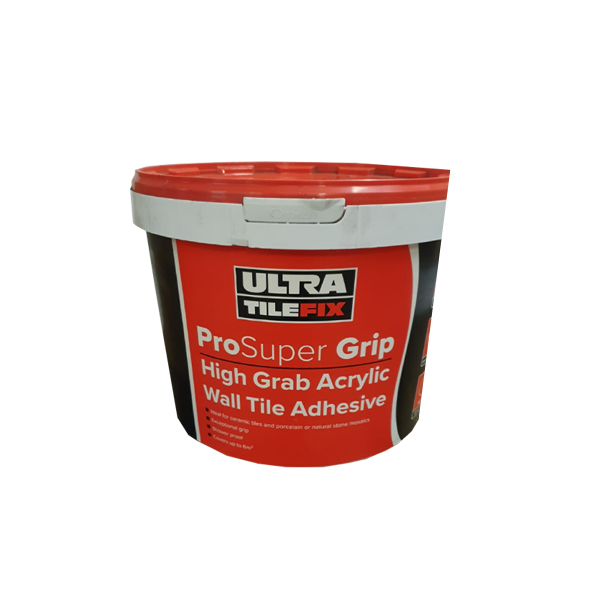 Our expert advisors will provide you with all the help and advice you require, regarding which grouts and adhesive you should choose for your project. When choosing grout for walls and floors you need to take in to consideration not only the practical elements but also the colour and how it will work as part of your kitchen or bathroom design. We have grouts available in a range of different colours. Grout lines can be incorporated within the design, for example; for a seamless finish it is recommended you choose a grout very similar to that of the colour of the product itself. Different tiling patterns like brick effect or herringbone can be emphasised when the grout is a different colour to that of the tiles. This contrast can have unique style benefits. Sparkzle glitter grout works particularly effectively when combined with sparkly tiles like quartz, providing a consistent, sparkly appearance. Adhesive is what secures your covering to the underlying wall or floor substrate. It is therefore very important from a safety perspective that the correct adhesive is used, as well as the proper method of application. An even layer of adhesive should be applied either to the substrate or the back of the tile itself. This should then be allowed to dry for the suggested amount of time. 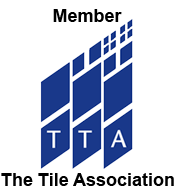 Dot and dab tiling is regarded as an incorrect method by professionals within the tiling industry. The biggest problem is that it is prone to leaving gaps in which nothing is securing the back of the tile to the substrate. 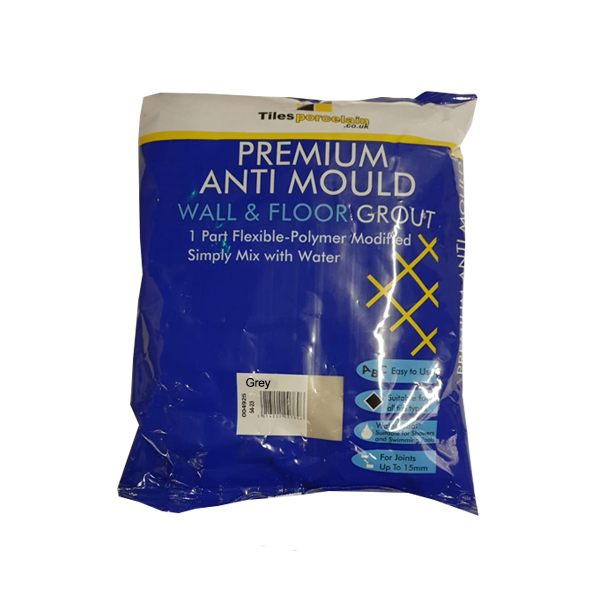 This can lead to mould, damp cracks and products becoming loose or even falling off walls. Contact Tilesporcelain for more information.